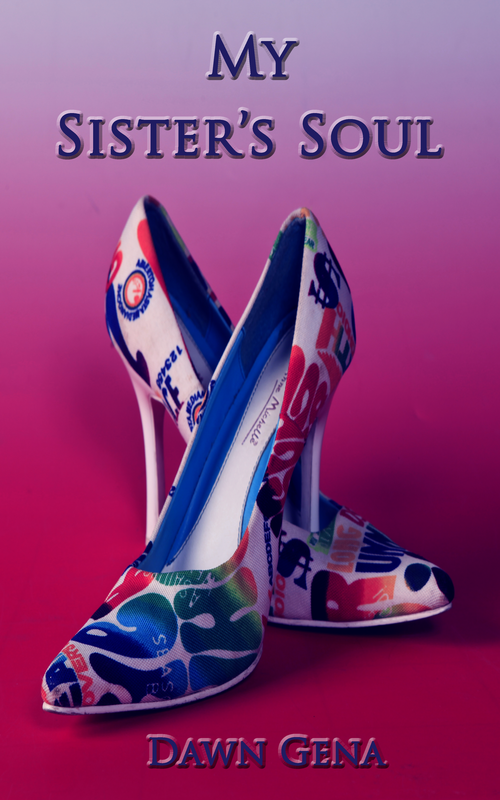 My next book to be released is titled, My Sister’s Soul. The stories in this book feature glimpses into the relationships between women and the men they love. Some of the stories included in My Sister’s Soul will prompt you to ask questions about love and sanity. When it comes to love, is there a right or wrong? If so, what do you do when you know you’ve crossed that finite line? Is it always so easy to walk away? How do I describe Sincyre? He is as dark as the richest chocolate and as hard and cool as sculpted steel. My mouth waters at the thought of tasting him. My hands itch with the need to touch him. It doesn’t matter where or when as long as it is often. Sincyre is a beautiful angel set loose among the lost and downtrodden like me. Unfortunately, the angel that comes to mind has more in common with Lucifer than Gabriel. In my more rational moments, I think that Sincyre walks this planet solely to put me through hell. In my irrational moments, I know Sincyre’s sole purpose is to drag me through hell kicking and screaming. The sad part is I love every hair-raising, knee-scraping minute of it. Go ahead and say what we both know. I am pathetic. Sincyre draws me to him with empty promises, lies and teasing glimpses of a future together that will never be. My self-preservation and common sense are thrown to the same winds that blow him through my front door from time to time. I readily welcome every mistreatment with open arms. Why? I love him and in my desperation to have him, I accept everything. Do you still think I am pathetic or does your judgment lean toward something more severe now? I understand. My friends are few these days. My family has all but forgotten me. No one can comprehend this overwhelming need I have to be with Sincyre. One by one they have abandoned me, rather than watch me suffer. Suffer is their word, not mine. I wish I had the strength to care but my energy, my heart, my life are all for Sincyre. this it a truly poignant excerpt and such a reality with deep romances – and it goes both ways. men stay in these relationships with women who take them for a ride and move on – and these are the most painful of all. Sitting – waiting – wondering – and always at a loss. Just A Guy? Okay… Thanks for visiting my blog. Missed having you around. You are right, it does cut both ways which makes it even more sad. What are we instilling in our culture these days makes it okay to except a relationship full of pain rather than being by yourself? What exactly is the definition of love?